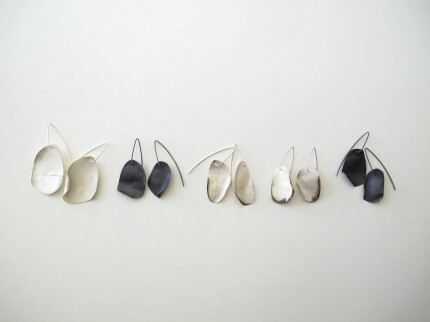 I noticed I didn’t have any images of my ‘paper’ earrings on my website which are actually one of the pieces I make most often. I really enjoy making them as each one is individually forged from sterling silver – so they all come out differently – each pair has their own character. 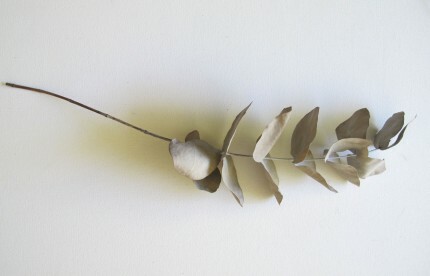 The original inspiration is dried leaves – such as those you find around the base of eucalyptus trees in summer – dropped to retain moisture in the ground and protect their roots from the summer heat. The leaves are in many tones of brown, grey and white and are dry, curled and sometimes partly nibbled by insects or animals. Beautiful. Posted on 04.10.12	This entry was posted in inspiration. Bookmark the permalink.